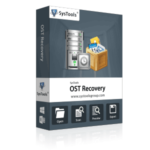 Bypass any lock screen and get you out of the locked or disabled iPhone, iPad and iPod touch devices within minutes. Get Joyoshare iPasscode Unlocker license includes a registration code for free. 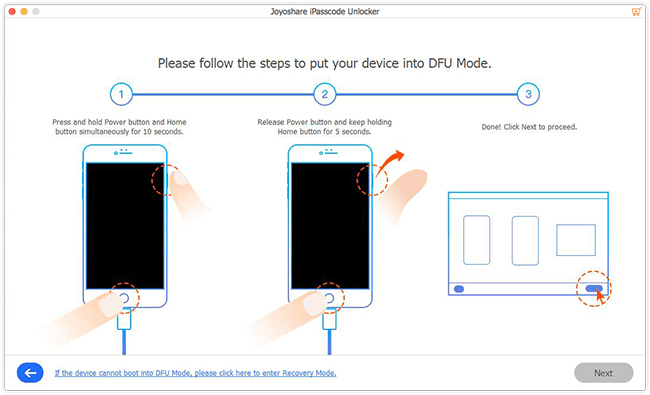 Joyoshare iPasscode Unlocker a simple-to-operate utility that provides you with a comprehensive solution to bypass iPhone, iPad or iPod touch passcode. No matter how you lock the screen, for example, multiple false attempts, suddenly forgetting the password, or a broken screen that prevents you from entering your passcode, etc., Joyoshare can easily set your iPhone or iPad to factory settings and help you re-enter your device. 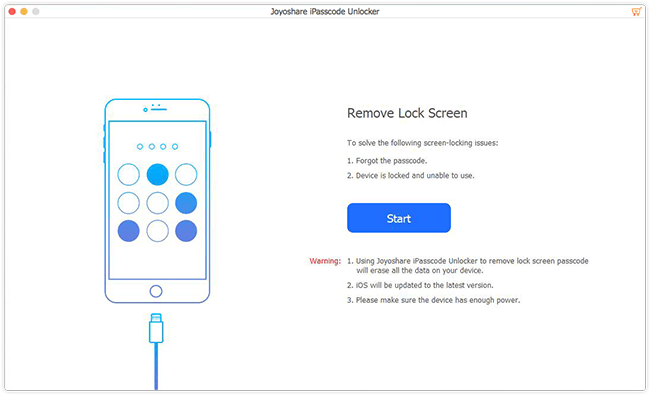 With a wide range of compatibility, Joyoshare iPasscode Unlocker is compatible with almost all iOS devices and versions including the latest iPhone XS (Max)/XR and iOS 12. With a clear layout and neat buttons, this easy-to-use tool ensures everybody can handle it without a hitch, no technical skills required. 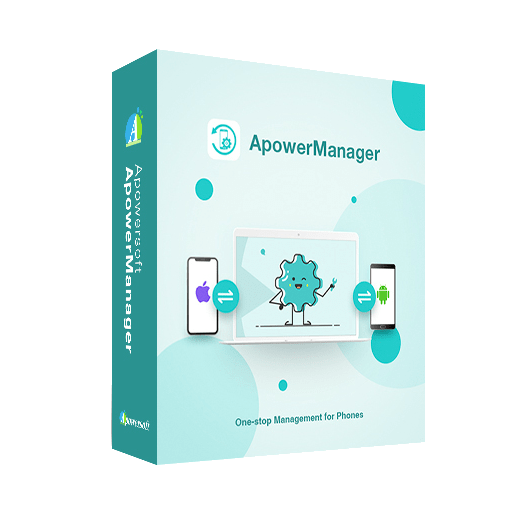 Compatible with almost all iOS devices and versions including the latest iPhone XS (Max)/XR and iOS 12. 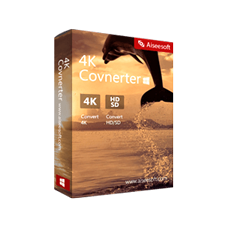 Processor: 1GHz Intel processor or above. HardDisk Space: 200MB or above. Other: The latest version of iTunes preinstalled on your Mac. Not sure if iPasscode Unlocker does what you need? Try it out now. 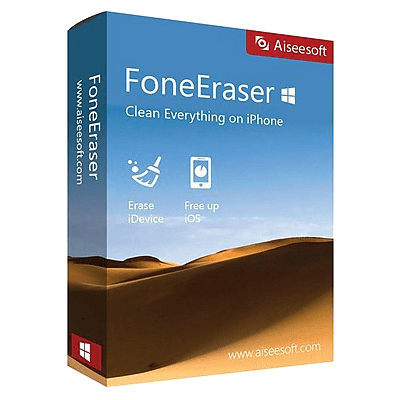 Please feel free to download Joyoshare iPasscode Unlocker for Windows / Mac here. This iDevice Unlocker by Joyoshare has been tested professionally and we are assured that no viruses, Trojans, adware or malware contained. 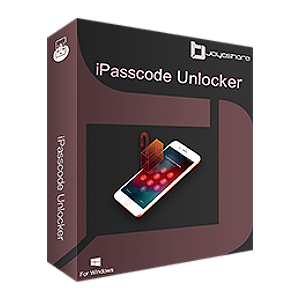 Joyoshare iPasscode Unlocker retails for $69.95, But, through our website, THE Software Shop, you can save on your purchase of its license key with a discount coupon code. You can also get the iPasscode Unlocker full version with a registration code for free in the Giveaway tab below. 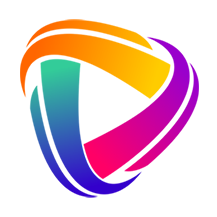 Joyoshare iPasscode Unlocker Giveaway is available now free for Windows and Mac Users. 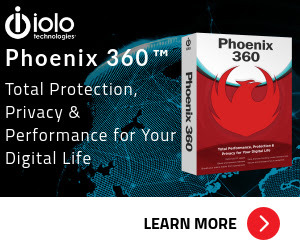 Get the license code for free now! Actually. it doesn't need to share completely. Once the share window opened, close it again. Once the share windows closed, The registration form will be displayed. 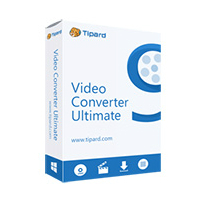 Use the license details you've got in accordance with the version you selected earlier to activate the full version. Done. Enjoy the full features. Thanks for reading Joyoshare iPasscode Unlocker Review & Enjoy the discount coupon. Please Report if the iPasscode Unlocker Discount Coupon/Deal/Giveaway has a problem such as expired, broken link, sold out, etc while the deal still exists.